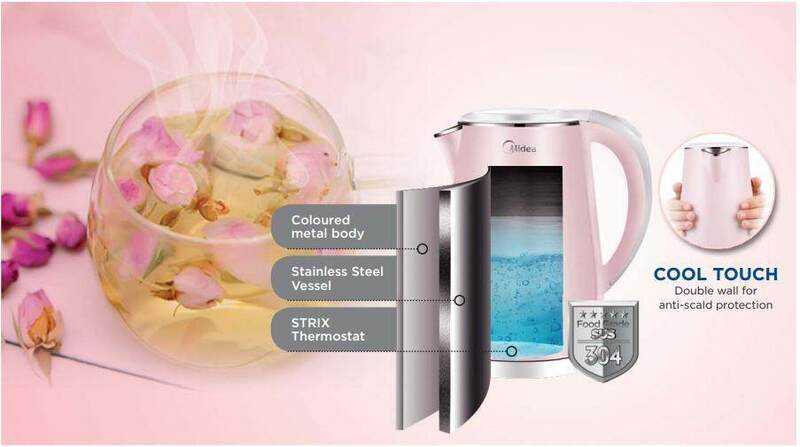 Midea Scott & English Electronics Sdn Bhd (MSEE) is a Malaysia-based subsidiary company of Midea Refrigeration (Hong Kong) Ltd. which in turn is a subsidiary of the Midea Group of companies. Midea Group is a global manufacturer of home appliances and HVAC solutions.Since its commencement as distributor for Midea household electrical & electronic home appliances and air-conditioners in 2006, Midea Scott & English has provided Malaysian consumers with modern, high quality Midea products. Supported by sales & service centres located throughout the country, the company’s philosophy is to ensure customer satisfaction with quality products that are accessible to all Malaysian consumers. 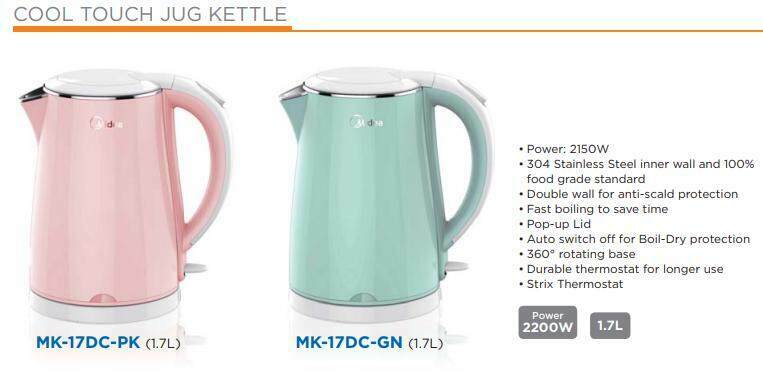 Since its founding in 1968, Midea has grown from what was once a small workshop into a leading manufacturer of consumer appliances and air conditioning systems, with sales and production around the globe. Its 40+ years of persistent growth have led to a global turnover of $16.5 billion USD in 2012, largely in thanks to the company’s global workforce of over 130,000. Midea Group completed a major consolidation of the company in 2012, and in September 2013, was introduced as a fully public company, listed on the Shenzhen Stock Exchange. Long a brand leader in China, Midea is now rapidly growing throughout the world, not only in sales, but with production facilities in countries such as Vietnam, Belarus, Egypt, Brazil, Argentina, and India. Midea is also expanding its distribution networks in several countries in order to offer better service to its customers. In parallel with this, Midea has always been and will continue to be deeply devoted to its role as a responsible and contributing member of society, in every part of the world.